Is that a cold, or a healing reaction? When patients return for their follow up visit every 28 days, especially in the earlier phases of their treatment while they are still getting used to the new way of thinking about health that they learn with Heilkunst, we evaluate how they have responded to their remedies during the previous four weeks, and in which direction they seem to be moving. The newer the patient is to the process, the less they tend to understand the concept of “healing reaction“, and the more likely they are to miss them when they happen. 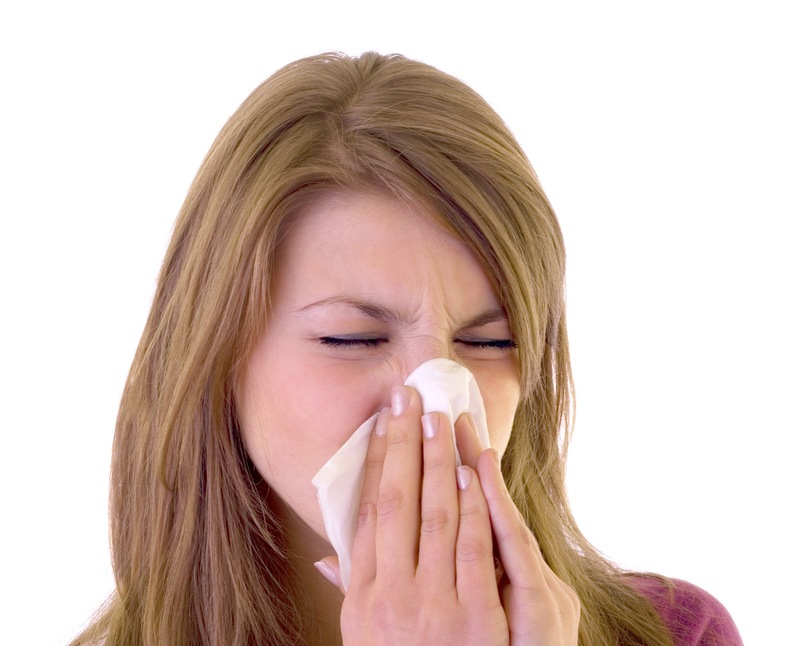 “…but I did catch this head cold that is going around the office, and was sneezing with a runny nose for 4 days”. When I inquire further, this will most often turn out to be a healing reaction. How can I tell? A healing reaction, although it includes any variety of discharge symptoms, whether physical or emotional, will have the peculiar characteristic of the patient feeling rather well at their core despite the apparant head cold they have. It’s kind of like the idea of “the eye of the storm”, where all kinds of content can be swirling around the patient, yet they feel surprisingly well despite all of that. Also, we come to understand what the typical rhythm that each patient has with the remedies, and the time frame that their healing reaction tends to occur within. On average, most patient’s have their healing reactions within 5 – 12 days after taking their remedy, but there are occurrences at the near and far end of this bell curve. It usually takes a few repetitions of this pattern with a new patient before they start to understand the difference between a healing reaction, and, say, a “head cold” which they assume is what they have at that time. I especially need to re-train the patients who tend to rush out every time to get a suppressive medication (and therefore necessitate the repetition of their remedy), instead of calling me for a remedy to support them through the healing reaction, instead of suppressing it. I keep my fingers and toes crossed until that moment arrives when the patient starts to get it, and allows themself to go through the process without interrupting every step forward of progress with an equal step back with anti-symptom prescription drugs.